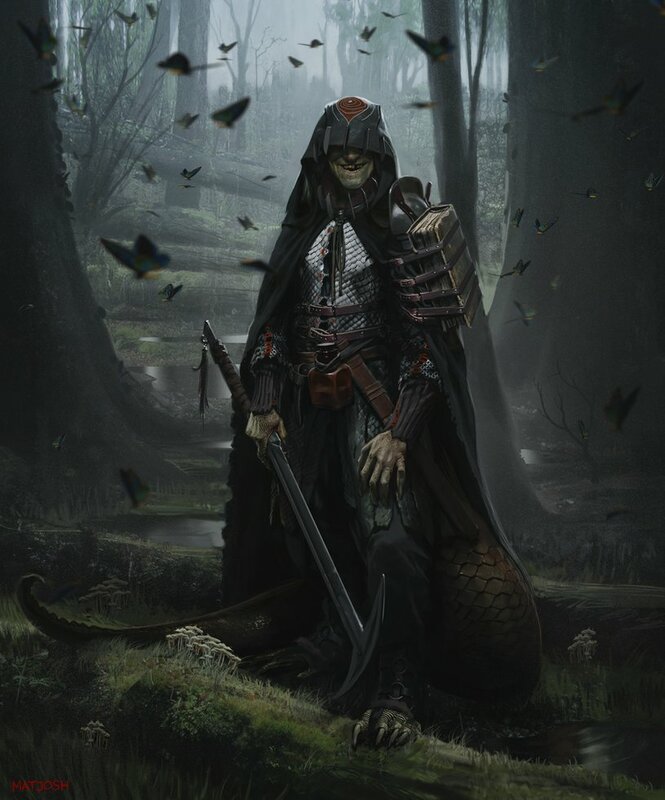 I am looking for the proper name of the sword in the image below. 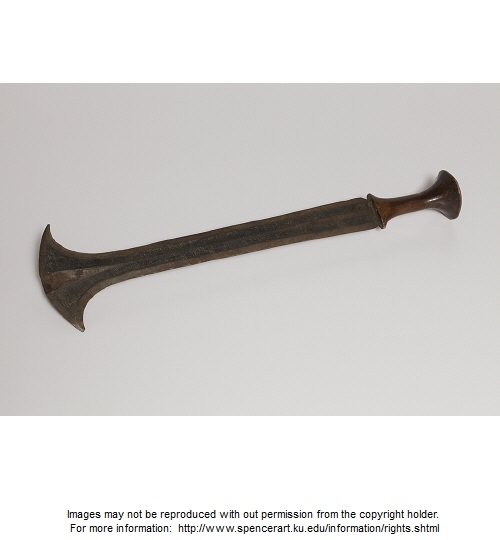 I was not sure which stack exchange site to post this on so I put it here, figuring it was a type of medieval weaponry, if an obscure one. It's probably something someone just made up. There is something similar, but I couldn't find a name for it. It was made in Liberia. Here's a hyperlink to the image from the Spencer Museum of Art. Update: Commenter justCal referred to it as a kuba sword. Google search confirms. How were the borders of the Holy Roman Empire established? What were sandbags used for in medieval duels? Who are the three men standing and what are they holding at this University of Paris Doctors' Meeting?